When a floor is damaged, homeowners can perform subfloor repair when the needed repairs are minor. When the joists below the home are damaged, a professional should be called to repair them. But a small damaged area of subfloor can be repaired with some hard work and the right tools. Find all the places where the subfloor may be damaged. 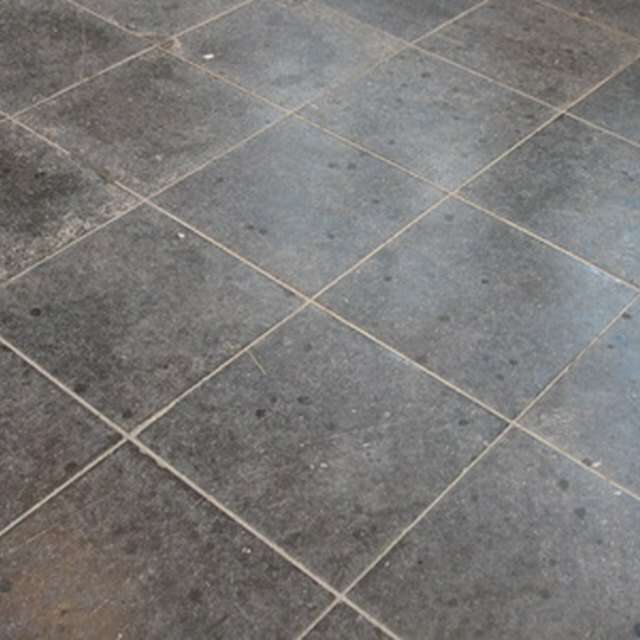 Look for uneven areas in the floor or cracked floor tiles. Take up the flooring that is directly over the part of the subfloor needing repair. Remove the flooring from every part of the damaged area. Inspect the damaged area and take precise measurements for replacement boards. Use an electric drill to drill a hole into the center of the damaged area of subfloor. Use the hole to determine how thick the subfloor is. Set the circular saw to that thickness and cut out the damaged part of the floor. Remove the damaged area, using the drill hole to pull the damaged segment away from the rest of the subfloor. Be careful not to cut or damage the joists. Take a piece of new subfloor and cut it to fit the hole. Take careful measurements to ensure that the new piece of subfloor fits tightly into the area. Nail the new subfloor segment directly into the joists. Take a look at the joists to make sure they have no damage. Call a professional if you see visible joist damage. Replace the flooring over the repaired area. Subfloor replacement wood is available at most home improvement stores.